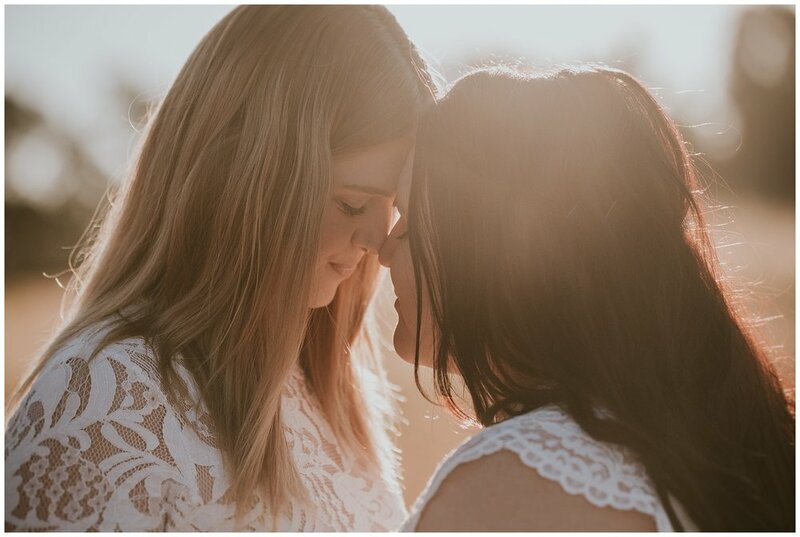 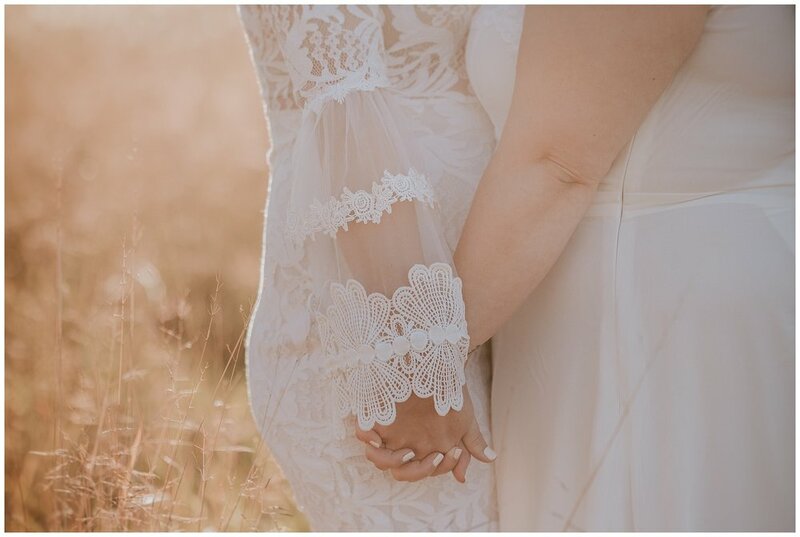 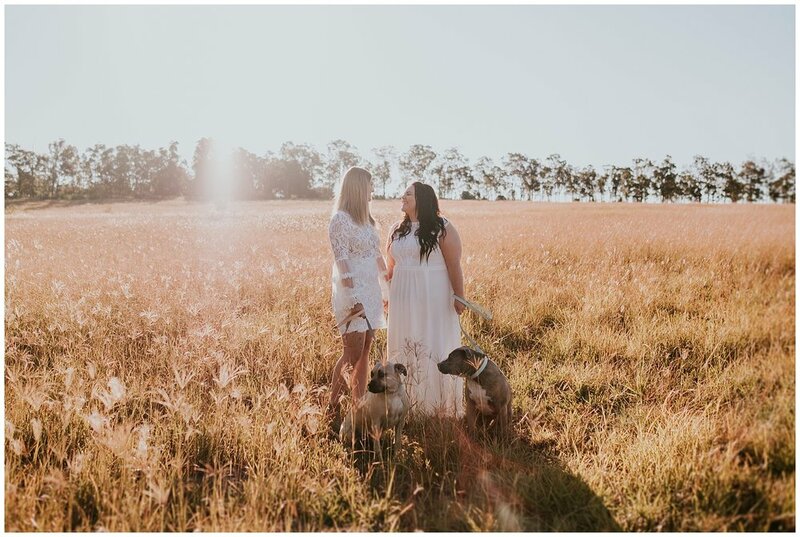 These lovely ladies are getting married in 2020, so still a little while away but we are ridiculously excited about capturing all of the incredible moments that will unfold on their very, very special day. 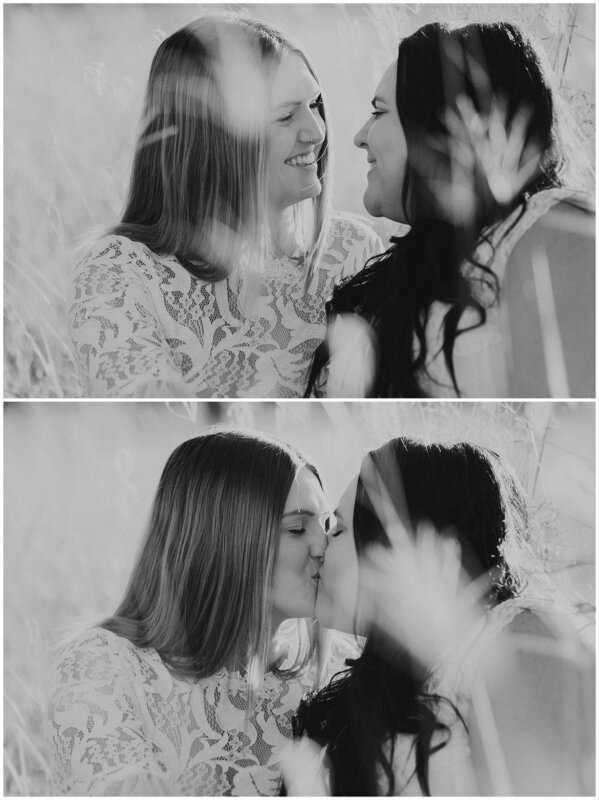 You can see how much love they have for each other - we had goosebumps! 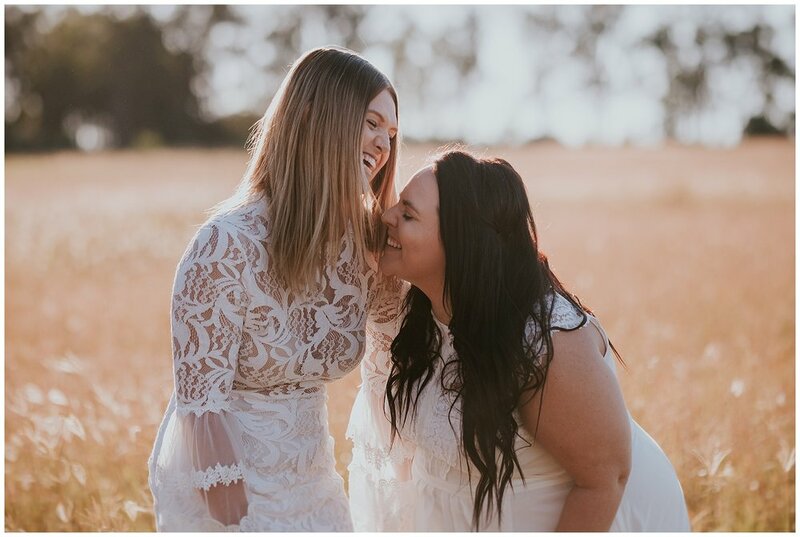 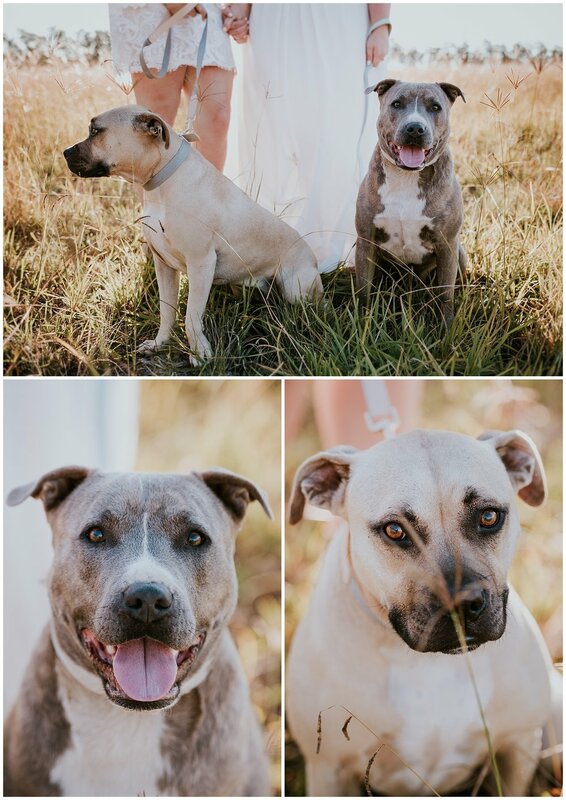 We hope you enjoy this little snippet of their Loved Up photoshoot!